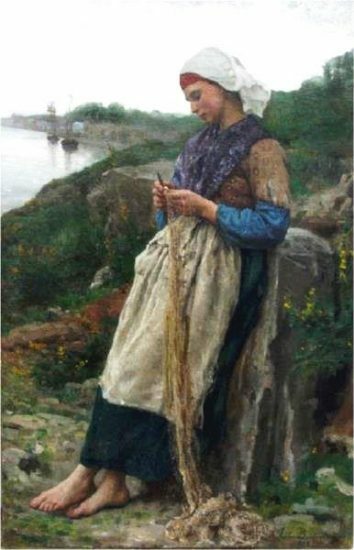 “Fisherman’s Daughter,” Jules Breton, WikiArt. Life sprouted before our eyes. Mending, dozen chores till nightfall. Games, more relieved I was than peeved.